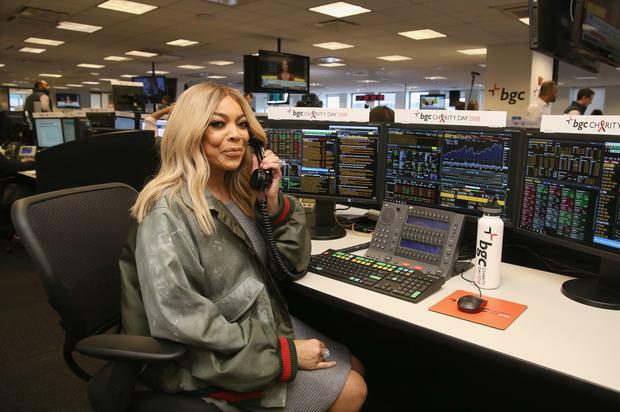 Last week, Wendy Williams served her husband with divorce papers at their place of work. With Wendy being the head honcho on her talk show, she also seems to have fired Kevin Hunter from the production team, revoking his access from the building and informing her staff that he should not be allowed on the premises. She reportedly handed him a gift box and inside of it laid the divorce papers. After copping a new Ferrari for his mistress, you can’t really blame Wendy for being so savage. On today’s episode of her show, she’s set to finally speak out about her divorce.